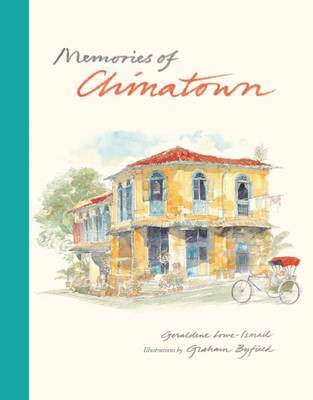 Memories of Chinatown is a Singapore classic and is now republished with a new visual interpretation by watercolour artist Graham Byfield. Both a memoir and a narrative guide to the vibrant spirit of a bygone Singapore, it is written by much loved 'walking treasure' and heritage tour pioneer Geraldene Lowe-Ismail. Blessed with a rich trove of stories and personal knowledge stretching over 50 years, Geraldene delivers a unique insight into the glory and past of one of Southeast Asia's truly original Chinatowns. For anyone interested in heritage architecture and culture, this is a fascinating read.